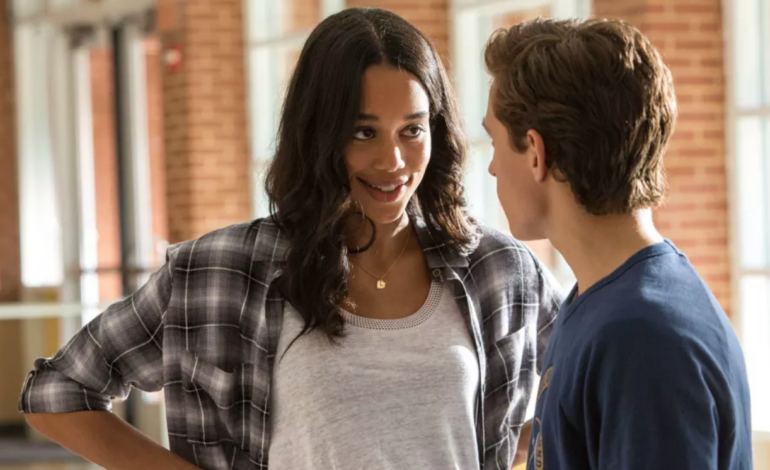 At the end of Spiderman: Homecoming, Peter Parker’s love interest, Liz (Laura Harrier), moves away from New York after her father and Spiderman’s rival, the Vulture (Michael Keaton), gets arrested. The post-credit sequence, though, hints at Vulture’s return and now there are reports that he and Liz will be returning to the MCU in the next chapter of Spiderman’s story, Far From Home. According to Deadline, both Harrier and Keaton are listed as credits in the next film. Though they may not be big players in the plot, we will likely see their stories continue somewhat in future films. Neither was featured in the trailer which broke records with 130 million views in 24 hours. Interest in Spiderman: Far From Home is especially intense since Peter Parker was one of those who did not survive Thanos’ snap. Seeing him totally fine in the trailer, as well as no mention of the Infinity War conflict, has fans reeling in theories about what will happen in Endgame leading up to this. Far From Home follows Peter and friends on a school trip to Europe that gets interrupted when Nick Fury enlists Peter’s help to stop a threat. Jake Gyllenhaal will be playing Mysterio, who we don’t know much about beyond that he was mainly a villain in the comics. Far From Home hits theaters on July 5 but first, see Avengers: Endgame on April 26.